Fruit flavoured gadget vendor Research In Motion Limited (RIM) turned in some credit crunch busting results on Friday, reporting net profit for the three months to end February 28 of $518.3m, compared to $412.5m in the same quarter last year. Revenue for the three month period was $3.46bn, up 84 per cent from $1.88bn in the same quarter of last year. Revenue breakdown for the quarter was approximately 83 per cent for BlackBerry devices, 12 per cent for service, 2 per cent for software and 3 per cent in other revenue. Full year revenues in 2008 hit $11.07bn, up 84 per cent from $6.01bn in the previous year. 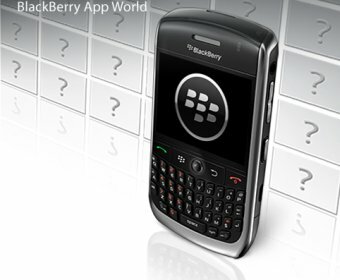 RIM said it shipped approximately 7.8 million BlackBerry’s during the quarter and approximately 26 million devices during the year. The company added around 3.9 million net new BlackBerry subscribers over the three month period, bringing the total BlackBerry subscriber base to 25 million. The company said it expects to add a similar number of subscribers in the quarter to end May 29 this year, with revenue to be in the range of $3.3-$3.5bn.